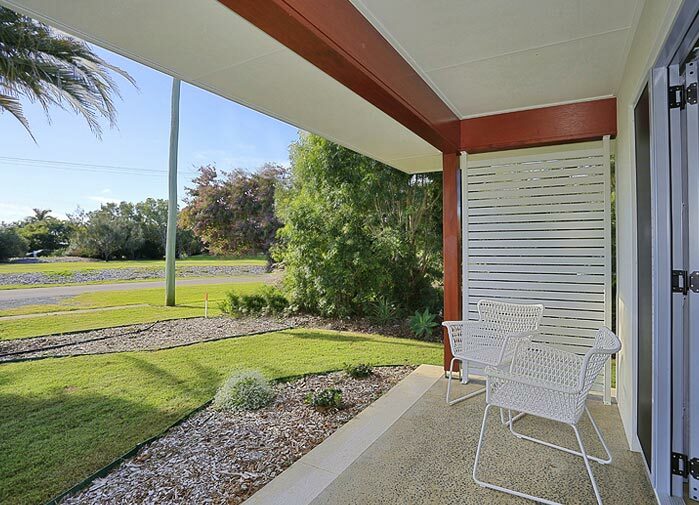 A Deluxe, Purpose-Built Bed and Breakfast in the Heart of Bargara, right on the 12th Tee of Bargara’s Championship Golf Course. We offer a Price Match Guarantee. 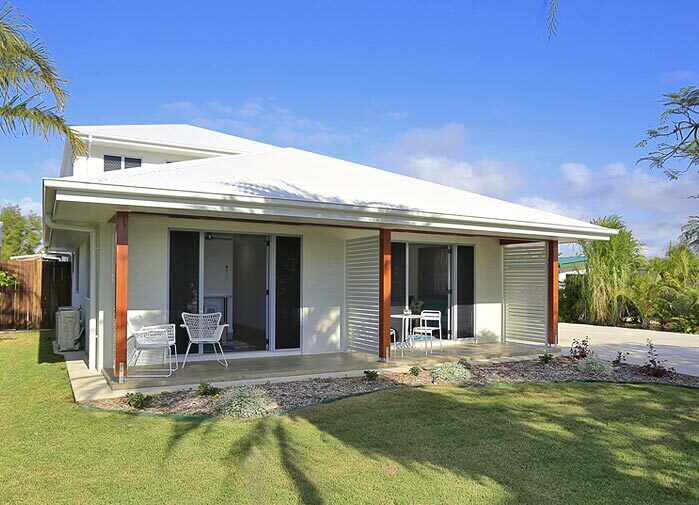 A Deluxe, Purpose-Built Bed and Breakfast in the Heart of Bargara, right on the 12th Tee of Bargara’s Championship Golf Course. 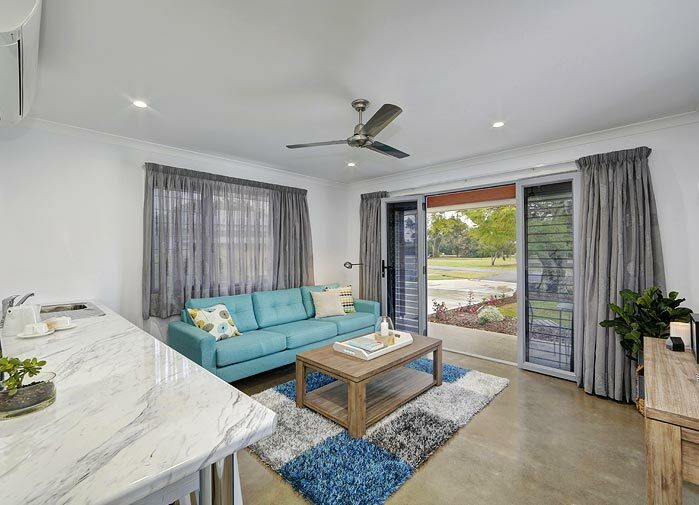 Looking to get-away and seeking well appointed, ultra-modern, private and quiet accommodation in Bargara? We offer brand new private and exclusive One Bedroom King Luxury Suites overlooking the 12th Fairway of Bargara Golf Course. 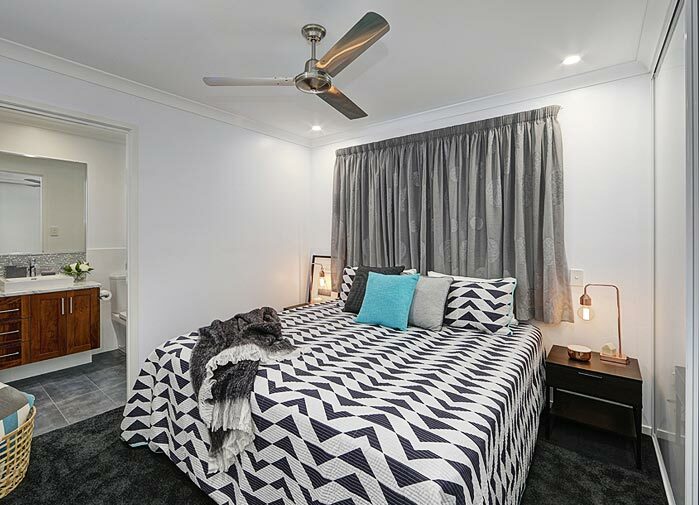 These suites are located right in the center of Bargara and are only 100 meters to the main shopping center and 700m to some of the Regions Best Restaurants, Bars and the beautiful Bargara foreshore. Book one of our newly opened Villas Now! Click here to find out more. There are 2 suites on offer and have Private Access, King sized bedding, Lush carpeted bedrooms, Private Ensuite’s with Shower, Large vanity and mirror, Soft close toilet seats (so no bangs in the night), Reverse-Cycle Split System Air Conditioning with eco quiet function, Ceiling fans, Security screens, 48 inch Full HD Flat Screen TV, Full sized lounge, Coffee table, Modern soft furnishings, Free Wi-Fi, Small kitchenette with a 90lt fridge, Microwave, Nespresso machine, Kettle, Toaster, Sink, Cutlery, Plates, Glassware, Coffee and Tea sets, Tea pot, Wine opener and an Ice bucket for the Sunset drinks on your private Patio. If you would like to include a freshly arranged breakfast, please ensure to check the box upon booking.